Thanks to all who shared links to paper toy and game ideas. The kids have taken to the idea of having a new paper toy every day and I've been busy with exacto blade and scissors, putting them together. I thought I'd share today's toys, since they are so adorable. 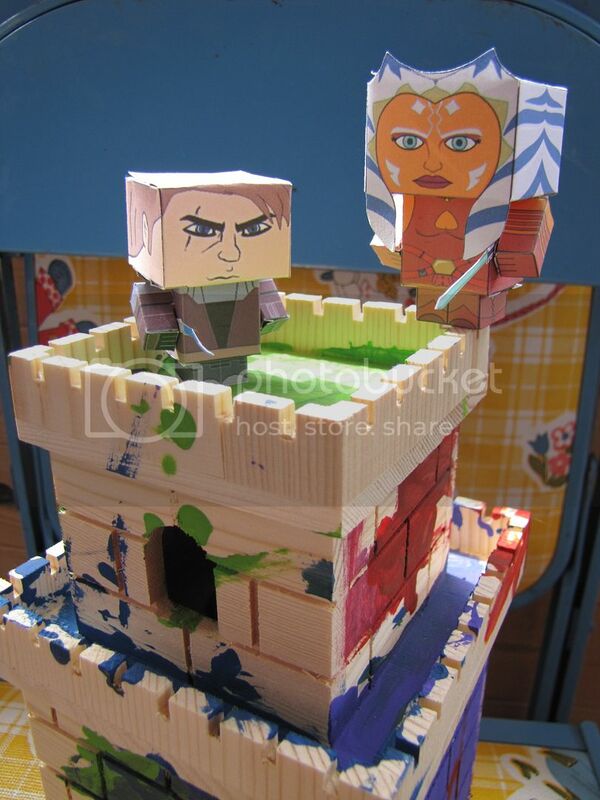 Ahsoka Tano and Anakin cubees by CyberDrone. Are you noticing a bit of a Star Wars trend here on Indietutes? The Man introduced the Clone Wars to the children (not my choice) and now I live with a couple of pint size Jedi who call me 'Ventress' instead of 'mama'. The kids are seriously loving themselves some Star Wars. There is a reason why they call it The Force. As far as I can tell it's irresistable. One day I will tell them about when I was a child, being at the local premiere of Return of The Jedi, and having to be carried on my uncle's shoulders to avoid being crushed by the crowd. Perhaps it will increase my Star Wars cred a bit and I can be promoted to General Grevious. I live your pain. Here it's been off and on for 7 years. Doesn't help much when hubby is a Star Wars Junkie. Oh yeah, I hear ya. Star Wars/Clone Wars are big here. Despite the fact that I've seen all the movies, my actual knowledge of all the characters and events are quite unsatisfactory to my 9 year old. I'm not sure he really believes that I've seen the shows. Thanks for stopping by. 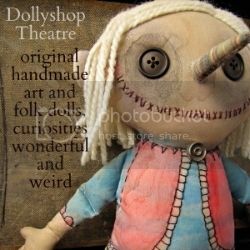 I am a person, sewist, dollmaker, homeschooling mom, unconscionable reader and some other things that you probably don't need to worry about. Feel free to leave comments and book recommendations for me and to really get my attention, email me at cdbees[at]hotmail.com. 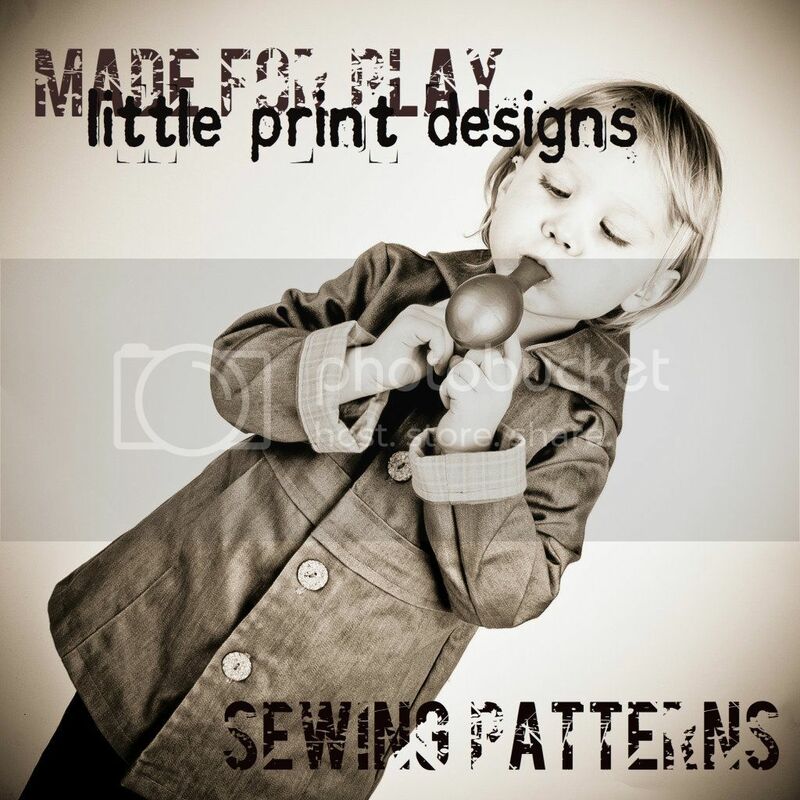 Visit my shops below by clicking on the links below. This is the area where it usually says "The information on this website is intended for home-use only and not for commercial distribution." However, since I believe that when I give I should give with both hands, this actually is the area where I tell you to go ahead and use the information on this website in any way that you need to. Good luck to you. Oh, except, photos! Photographs on this site are mine and do not use them without permission, thank you.